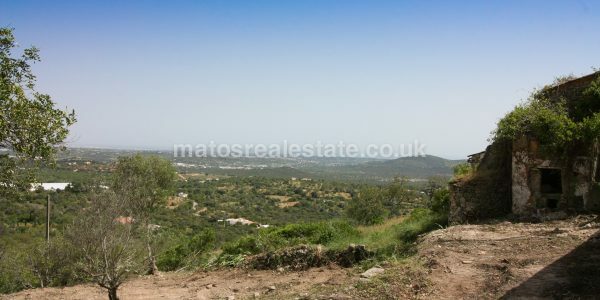 Sea View Countryside Plot with a old Villa to rebuild/knock down Loulé, Vale Telheiro, currently a fabulous west facing plot centrally located within Poço Geraldo, and just a few minutes drive from the Loulé, golf courses and glorious golden beaches. 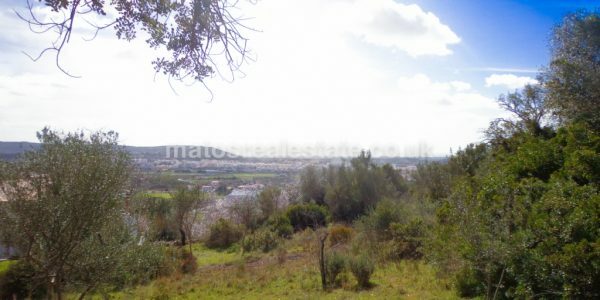 This Beautiful Sea View Countryside Plot is situated in the outskirts of Loulé, enjoys distant sea view and is surrounded by a natural landscape, is just a 3 minute drive to Loulé and 15 minutes to the airport, coastal resorts, shopping, golf courses and beaches. Due to a generous build allowance, one could build a dream home of 250 sqm above ground. 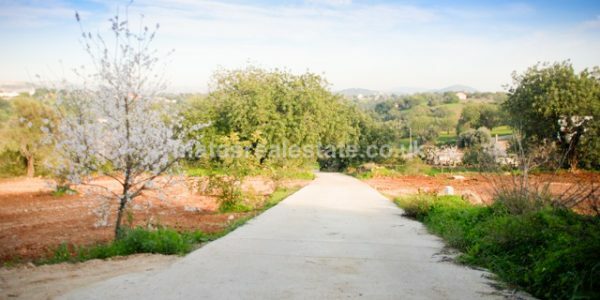 This Sea View Countryside Plot location and orientation though that makes this plot stand out from the others – a new villa could be ideally positioned in a southwest orientation with a fantastic Coastal sea view. 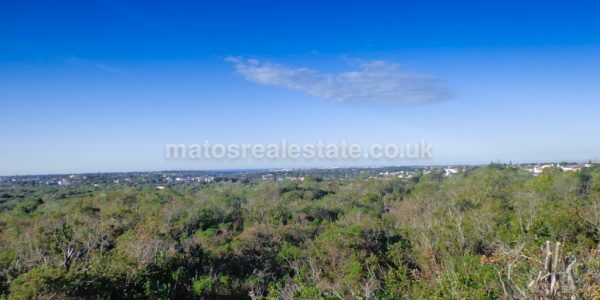 Is a rare opportunity to acquire Old Villa to rebuild in a superb site within the heart of Loulé countryside to create your dream holiday home or even permanent residence, there are numerous private areas that provide the perfect Algarve lifestyle with its alfresco dining. 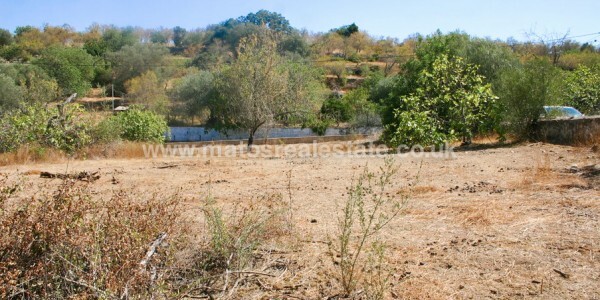 Whilst being in the countryside, this Sea View Countryside Plot is the ideal peaceful retreat for those looking to be away from the hustle and bustle yet within very close driving distance to all the amenities. This Old Villa plans can easily be done to suit your modern and contemporary own family’s requirements and construction can begin right away.